Unicorns are cute, magical creatures that little girls would like to have as a companion and woman love. 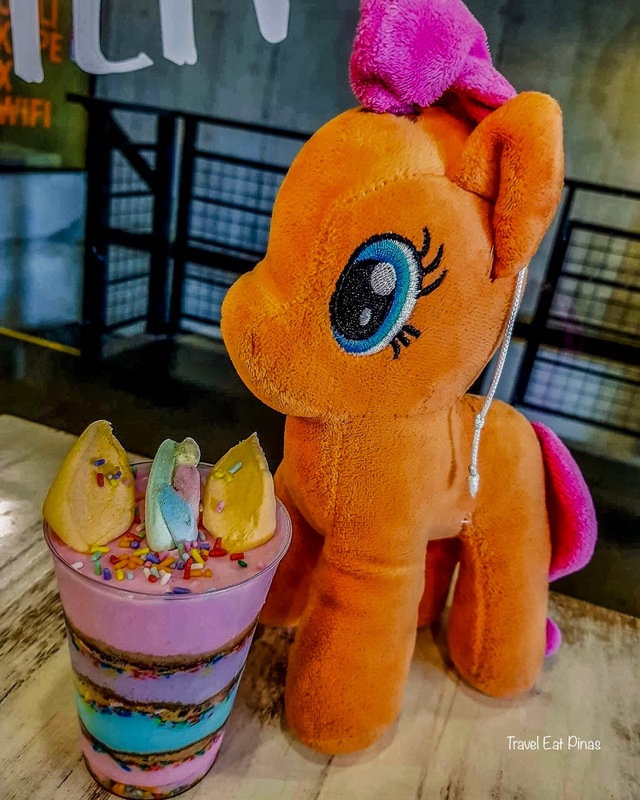 Through the years, unicorn’s popularity grew and because of the growing admiration for unicorns, unicorn themed cafes and restaurants started to sprout in some parts of the world. 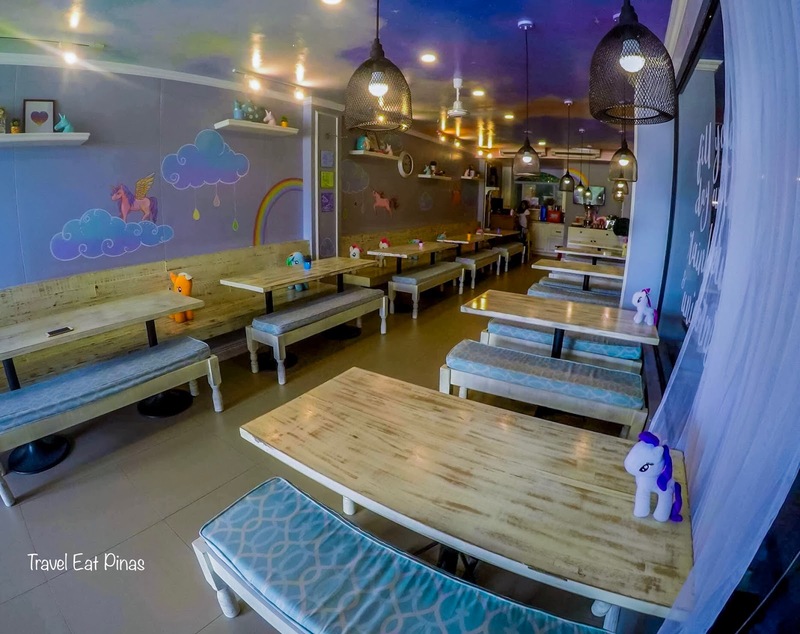 Most of this unicorn themed restaurants and cafés provide a magical, cuteness overload, and instagramable surrounding that sometimes can be comparable to every girl's imagination of a unicorn lair. 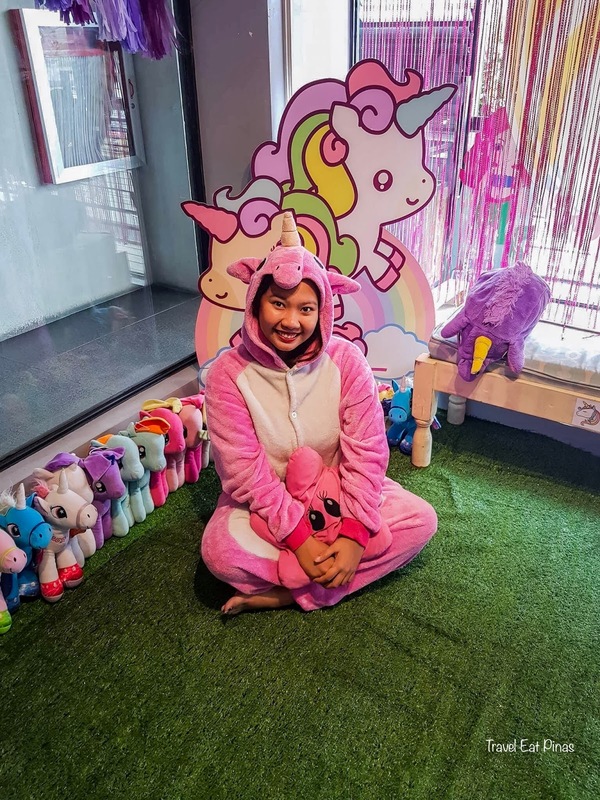 Some also provide unicorn onesies and stuffed toys to complete the unicorn experience that every girl has dreamt about. 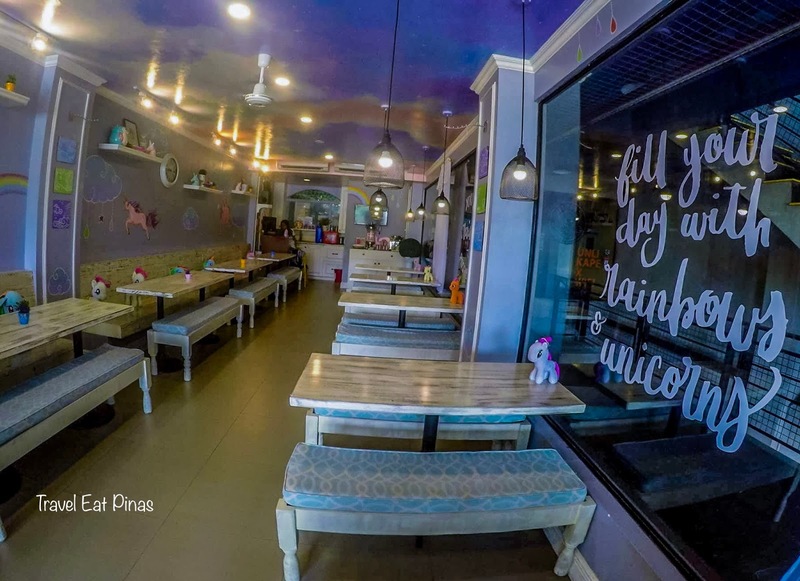 In Manila, Philippines, we found the first unicorn and rainbow-inspired café at 80 Maginhawa Street, Quezon City and they call the former, Rainbow Dreams Café. 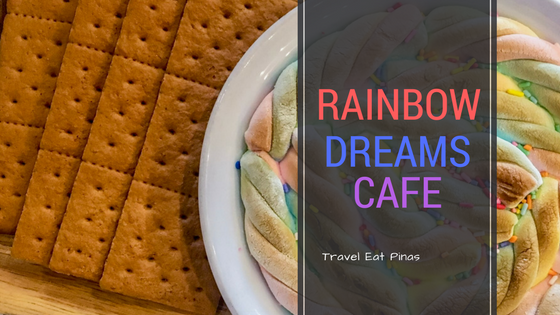 Rainbow Dreams Café is a unicorn and rainbow themed café that provides a magical and instagramable location and delicious treats perfect for the kids day out, unicorn-themed birthday party, and bonding with friends. 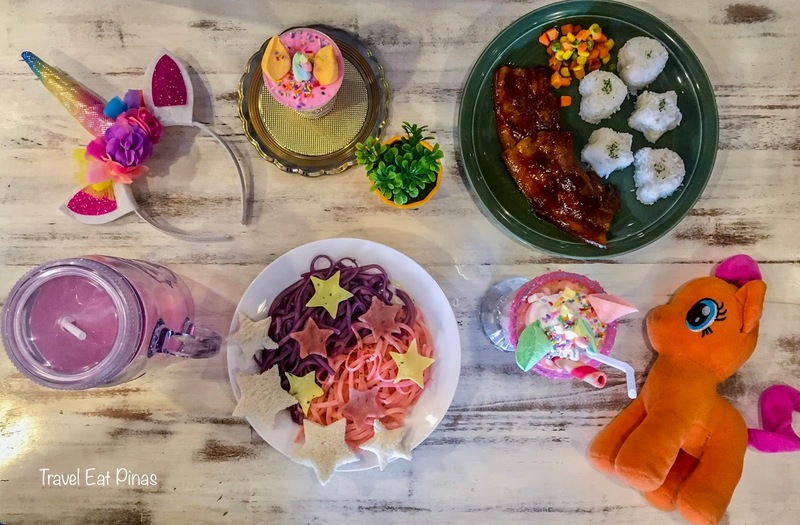 Rainbow Dreams Cafe has a cute and instagramable interior. The ceiling of the cafe is painted with clouds that resemble a girl's magical and dreamy night. 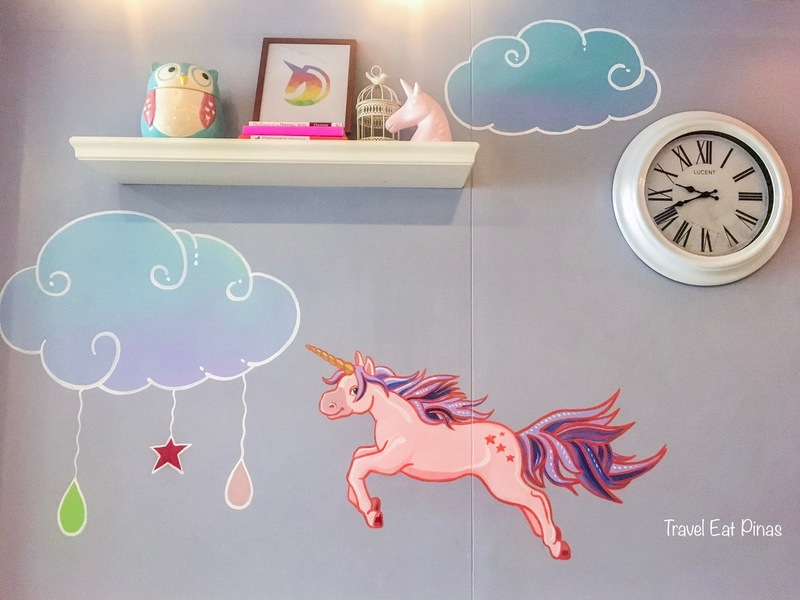 The walls, on the other hand, is painted with clouds, rainbow, and unicorns. 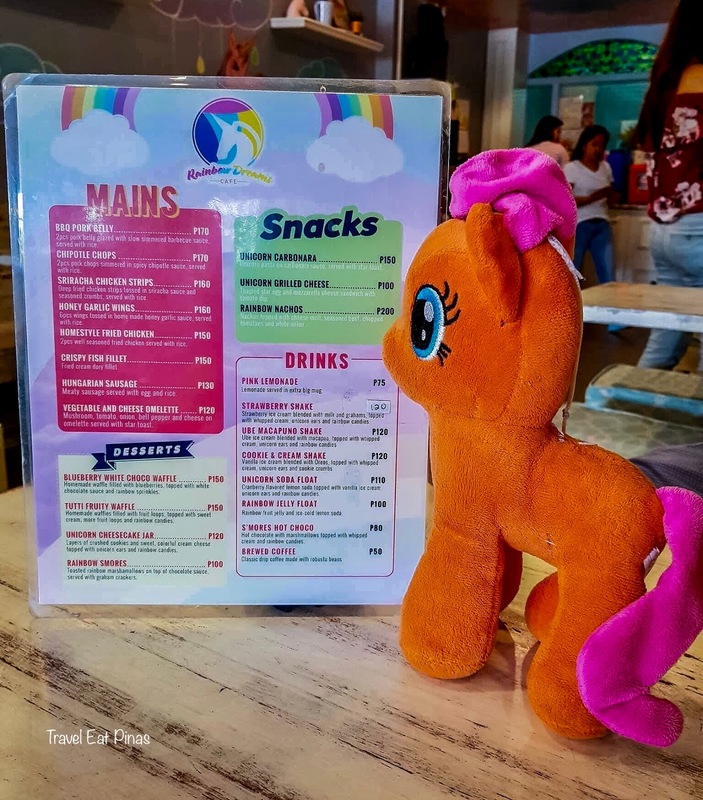 Unicorn figurines were also placed on the tables and shelves found in the cafe. 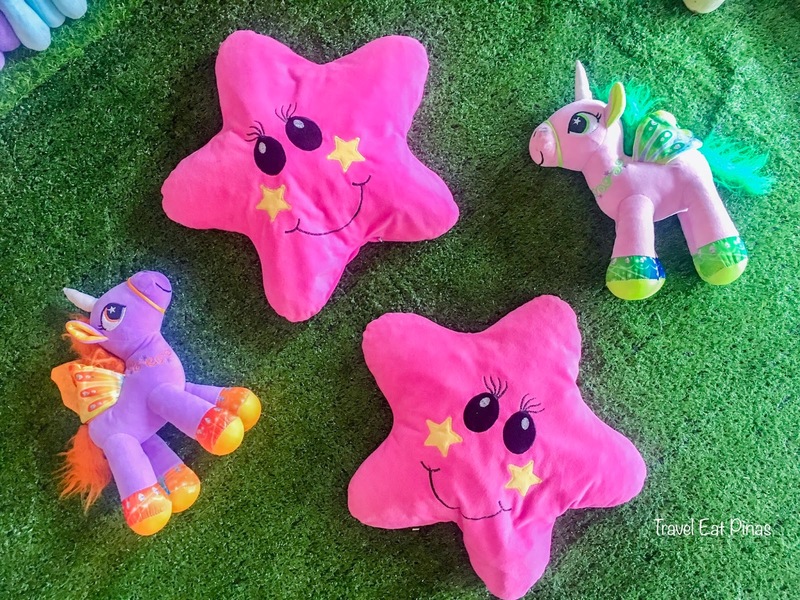 The cafe also has a small stage with grass like carpet and stuffed toys, such as unicorn and stars, that can be used for photo shoots. 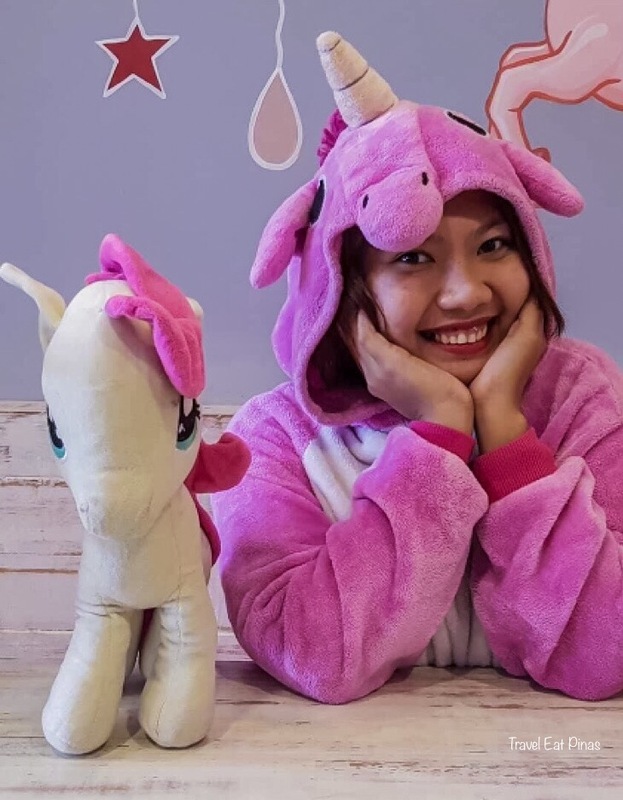 To complete the unicorn experience, Rainbow Dream Cafe's customers can borrow their onesies for unlimited photos inside the Cafe. 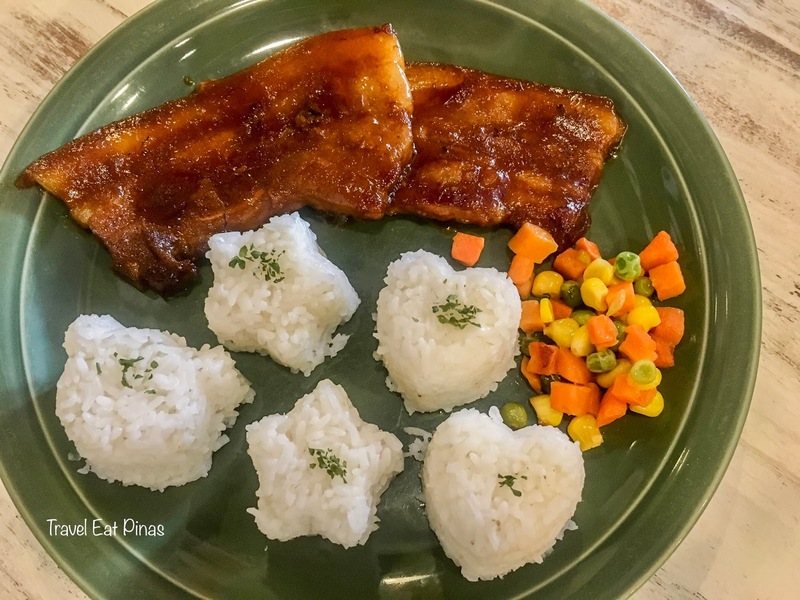 Rainbow Dream’s Café BBQ Pork Belly has two (2) tender and juicy pork belly with slow simmered barbecue sauce and served with rice shaped into a bear, heart, and other adorable stuff. 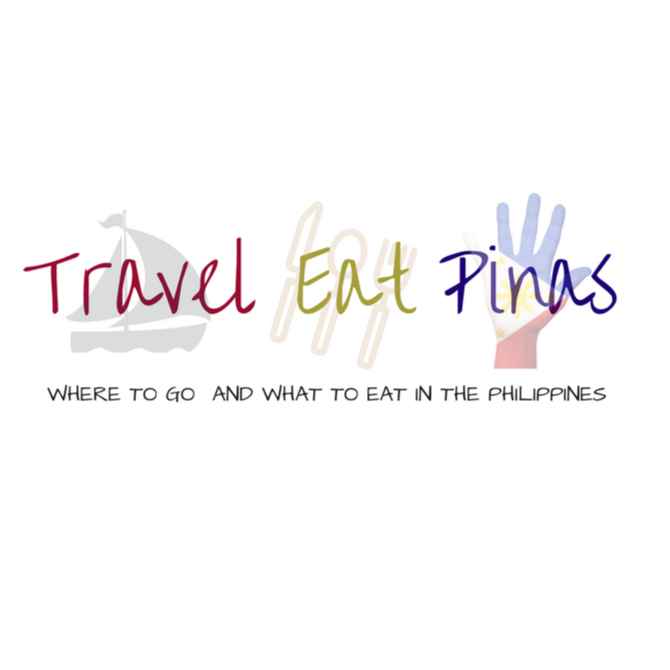 BBQ Pork Belly costs Php 170. 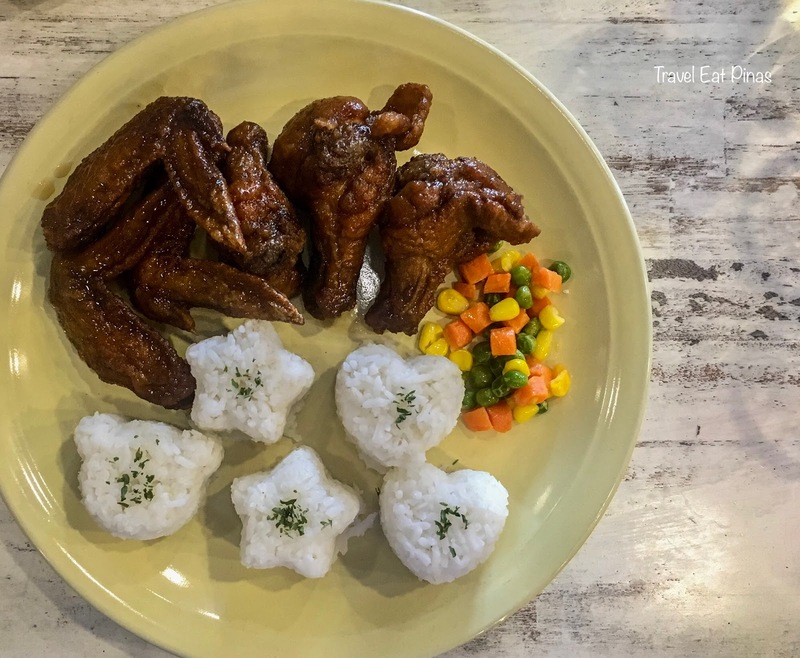 Honey Garlic Wings has six (6) pieces juicy chicken wings tossed in Rainbow Dream Cafe's homemade honey garlic sauce and served with rice. 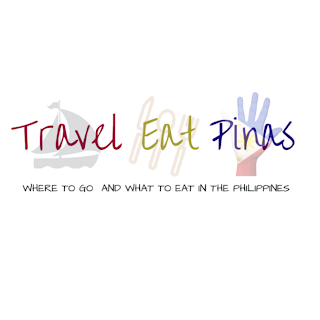 Honey Garlic Wings costs Php 160. 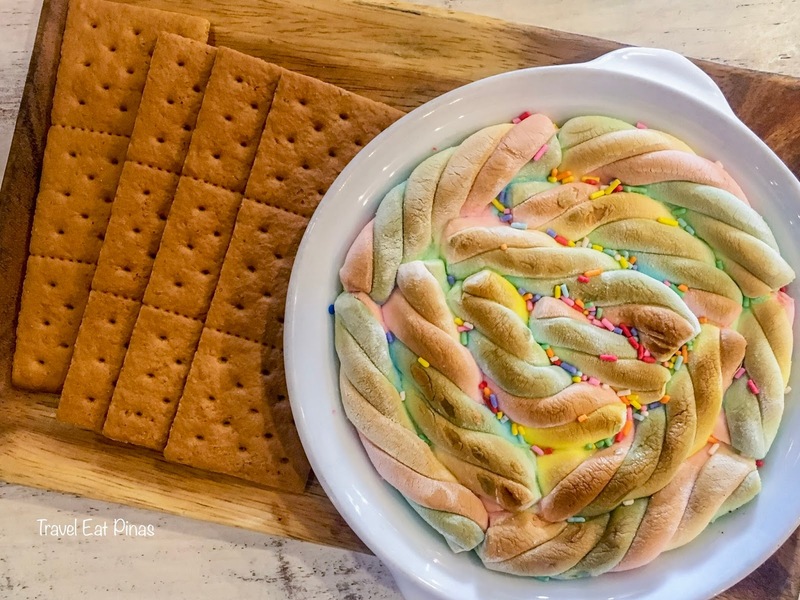 Rainbow Smores has toasted rainbow marshmallow on top of chocolate sauce and served with graham crackers. 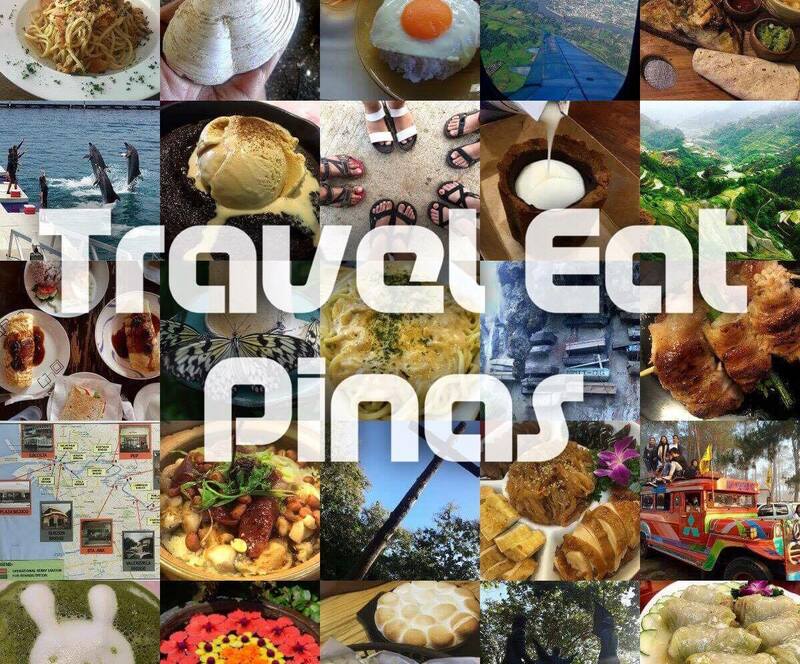 Rainbow Smores costs Php 100. Unicorn Cheesecake Jar has layers of crushed cookies and colorful cream cheese topped with unicorn ears and rainbow candies. Unicorn Cheesecake Jar costs Php 120. Rainbow Dreams Cafe also serves pasta and beverages such as lemonade and shakes.